Sub enterprise website China Ocean Engineering Construction General Bureau Shanghai Haihong Industry Group Co.,LTD. 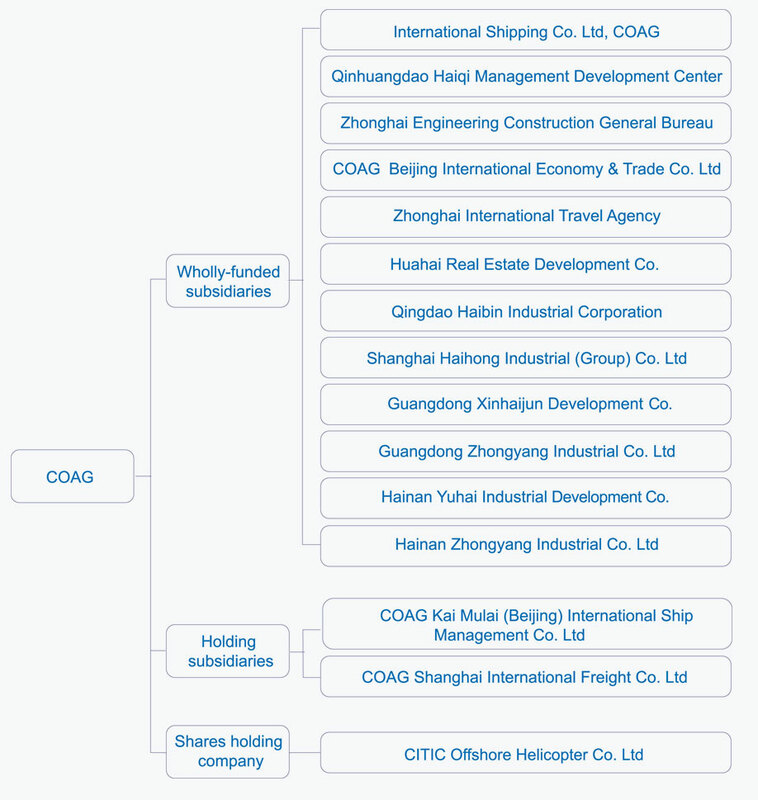 COAG Shanghai International Freight Co.,LTD. Guangdong Xinhaijun Development Co.,LTD. Hainan Yuhai Industrial Development Co. Qingdao Haiqing Machinery HQ. Factory Chaohu C-Dragon Pharmacy Co. Ltd Brother enterprise web site China National Erzhong Group Co. YTO Group Corporation China Foma (Group) Co.,Ltd. China Geo-Equipment Corporation China Sinomach Heavy Industry Corporation Ltd. China National Machinery & Equipment I/E Corp China CAMC Engineering Co,Ltd. China Machinery Industry Construction Group Inc. SUMEC Group Corporation China National Machine Tool Corp. China National Heavy Machinery Corporation China National General Machinery Engineering Corp China National Automation Control System Corp. China Perfect Machinery Industry Corp.,Ltd. Sinomach Precision Industry Co., Ltd. China Machine-Building International Corporation (CMIC) Chinese Academy of Agricultural Mechanization Sciences China IPPR International Engineering Corporation Beijing Material Handling Research Institute Sinomach Science and Technology Research Institute China United Engineering Corporation SIPPR Engineering Group Co., Ltd Shenyang Academy of Instrumentation Science Hefei General Machinery Research Institute Lanpec Technologies Limited Luoyang Bearing Science & Technology Co.Ltd. Tianjin Design & Research Institute of Electric Drive China National Electric Apparatus Research Institute Guangzhou Mechanical Engineering Research Institute Jinan Foundry and Metalforming Machinery Research Institute Chongqing Instrument Materials Research Institute Chengdu Tool Research Institute China National Heavy Machinery Research Institute Suzhou Electromachining Machine Tool Research Institute Guilin Electrical Equipment Scientific Research Institute SINOMACH Automobile Co., Ltd China National Automotive Industry International Corp. Automotive Engineering Corporation SINOMACH Capital Management Corporation SINOMACH Finance Co.,Ltd. Beijing ICP No. 05019976 Beijing Public Security: 110401300041 No.